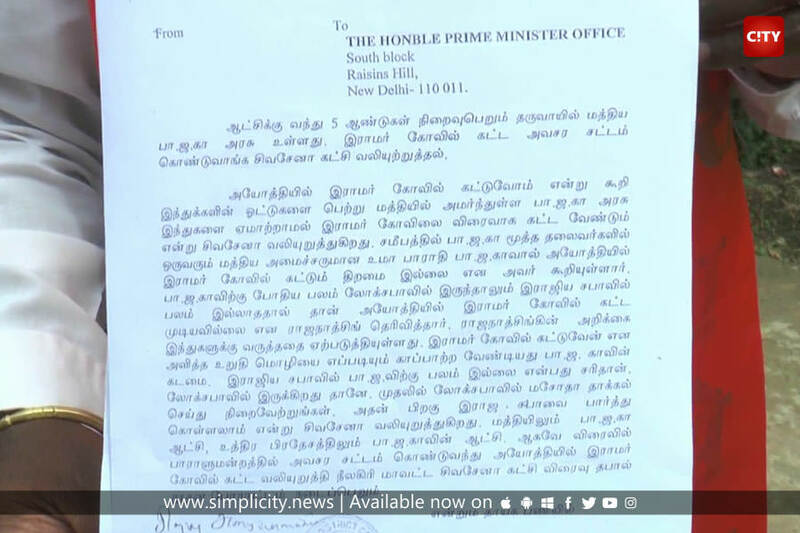 Nilgiris: The Udhagamandalam Shiva Sena unit sent letters to Prime Minister Narendra Modi today demanding ordinance to build Ram Mandir at Babri Masjid site in Ayodhya. Recently, several senior leaders of RSS including its Sarsanghchalak Mohan Bhagawat have been demanding the BJP government in Centre to pass an ordinance to build the Ram Mandhir. 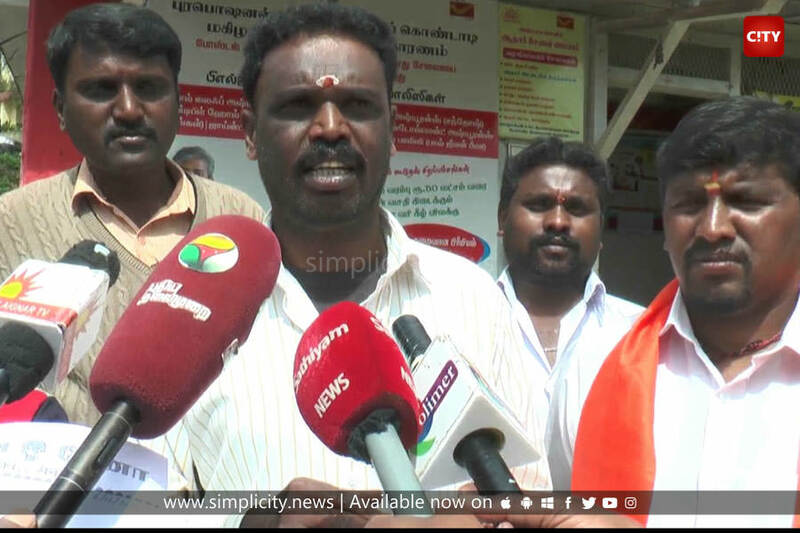 Reiterating the demand, Ooty Shiva Sena members sent letters from Ooty Market post office to Prime Minister Narendra Modi today demanding the ordinance. The Shiva Sena members demanded that they would indulge in continuous protests if their demands aren’t met. Similarly, members of Tamil Nadu Muslim Munnetra Kazhagam commemorated Babri Masjid demolition day by protesting in front of ATC Independence Grounds today. 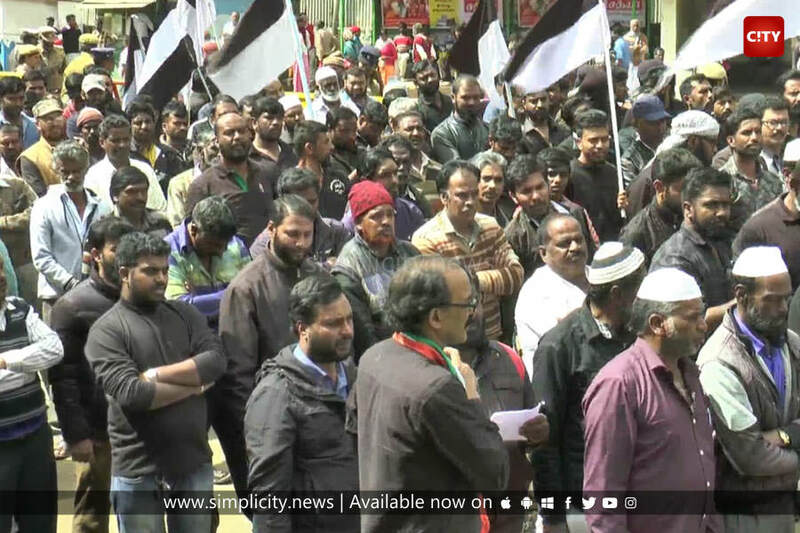 The protesters wore black shirts and demanded that the Babri Masjid site must be handed over to Muslims and those who demolished Babri Masjid must be punished. They also demanded that the Supreme Court should pass judgment in the case at the earliest.